Cloud computing, as we all know is a method which helps us deliver documents, data, applications, and emails via the usage of the hosted internet servers. It helps us access and edit information on various platforms like android, PC laptop, tablets etc. Cloud computing is often confusing and might take some time for you to understand the features and advantages. Well, Cloud computing if utilized properly can save you money on simple tasks which can at times be quite expensive. Those using Cloud computing are well verse with the fact that the usage helps them reduce energy consumption by more than 10%. Most cloud service providers are investing in environmental friendly data centers which give them a greener business alternative to the traditional IT approach. 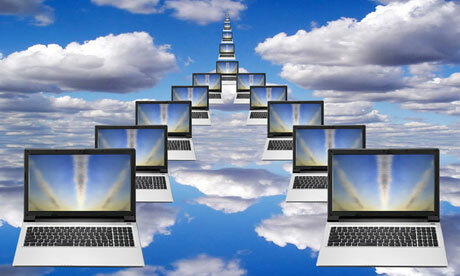 Using Cloud computing, one can work from home using the VoIP and other Cloud access to their servers. By making use of cloud computing properly, you can even help reduce noise pollution, as you can work from home which saves you the fuel and even the pollution. Offices can be easily made smaller as half the workers can work from home itself and therefore a lot more space can be saved in the process. So this technology basically helps you promote greenery. 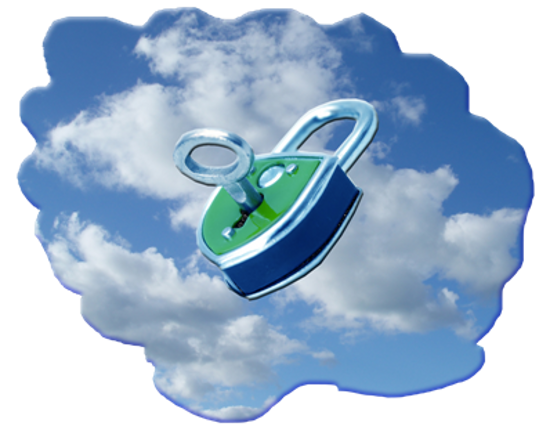 As long as you use Cloud computing, you don’t need to be worried about backing up all you data into hard drives and carting them along for work etc. You can simply access your files and data by just logging onto the service. No longer do you have to but huge hard disks and carry them everywhere in order to access all your files. All you need to do is upload your files or you can even set the upload to be scheduled after every few hours that way you wouldn’t have to do the uploading manually. Backing up your data might be the most useful tool you may find on the cloud computing service because even when you are editing or creating a document and the lights go boom…You will easily be able to recover the file within just seconds of being logged onto your account. Don’t worry in case you think that anybody could see or go through your files, because the solid security systems allow only you to view and edit the data. Whilst you can also add a trusted employ as a viewer and editor for you data. So you no longer need to be worried about anyone stealing your data or spying on your work. The security systems use Secure Socket layer https connections which ensure that no third party can view you stored data. So you can have a good night sleep knowing that your files are safe and secured.